Drones may be able to detect incipient leaks in underground natural gas pipelines, and even prevent them, once technical and regulatory hurdles have been resolved. Officials cited corrosion as a factor in a natural gas pipeline explosion that rocked Salem last year. 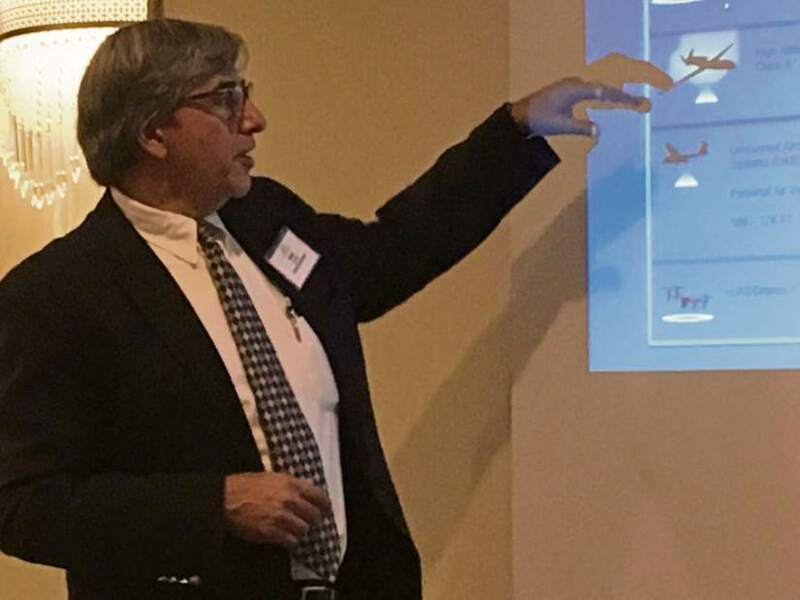 But Conshocken-based drone entrepreneur David Yoel, a presenter at this week’s Pennsylvania Aviation Conference in Greensburg, noted most pipeline leaks are caused by a third party mistakenly digging into the line with heavy equipment. Yoel’s company, American Aerospace Technologies, is developing sensors for a long-range drone that could conduct a fly-by inspection of a pipeline corridor from a height of 1,000 feet or more, picking up signs of machinery digging too closely or of leaking methane. The specially equipped drone also can look for tire tracks and other signs of unwanted, potentially hazardous activity on a pipeline right of way. According to Yoel, sensors that “sniff” leaking methane aren’t much use beyond a few dozen feet above the ground. But he said his company is working with Princeton University to equip drones with a multi-spectral sensor that could spot the mid-range infrared glow of escaping methane. “What we’re working on, a little bit further out, is finding small leaks before they become big leaks,” he said.